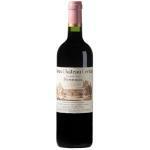 The appellation comes from Pomerol Bordeaux area. 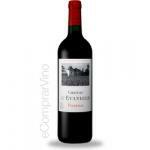 Its wines are highly noticeable. Dominant classes in wine grapes have a higher percentage of 70-75% Merlot, 5% Cabernet Sauvignon and 20 to 25% Cabernet Franc. 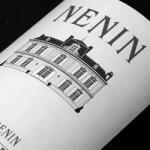 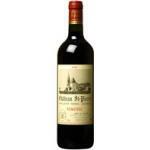 This content is very different from the rest of the Bordeaux region. 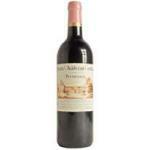 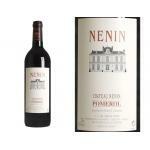 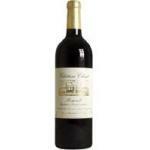 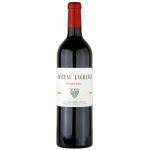 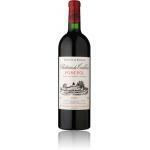 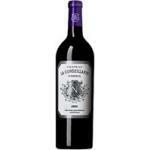 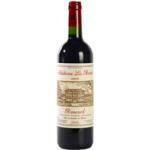 Pomerol wines have much body, characteristic of wines with higher levels of Merlot grapes. 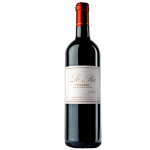 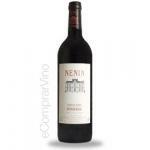 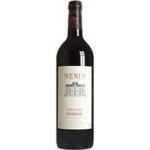 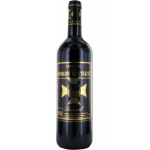 These wines have hints of red fruits, licorice and nuts. 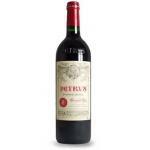 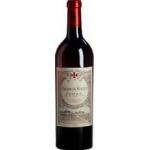 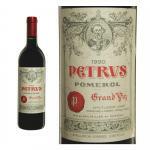 Being the most recognized is the Petrus. 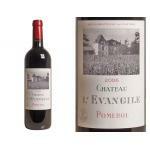 The extension of the vineyards of Pomerol is 800 hectares and the soils are very varied with gravel and mud.